Whether it’s fresh seafood, fine wines, the famous Lavender BLT or a scrumptious salad, we offer a wonderful array of dinner, lunch and brunch options at a reasonable price. Check out our full menu by clicking the button below and navigating through our detailed menu. Have a question? You can contact us here. Lavender Bistro was established in 2012 as a French bistro. In 2016 we expanded into a broader New-American bistro to give our customers even more delicious choices. "A true gem of a find. I stumbled on Lavender by accident but chose it after a nearby restaurant after looking at yelp reviews. I was dining alone and felt comfortable and welcome. The ambiance is cozy and with the right company could be very romantic!" "Even though they were closing, they took pity on me. They fed me a great appetizer, salad, and desert, and said I could stay as long as needed. True NC hospitality. And the food was great!" "This place is a gem. Nothing like it for many miles. It felt like a slice of Tuscany or Bordeaux perhaps. Will always be back." "Food was delicious. Service was fantastic. Look forward to eating there again. Thank you Ross & Amber for a great dinner!" 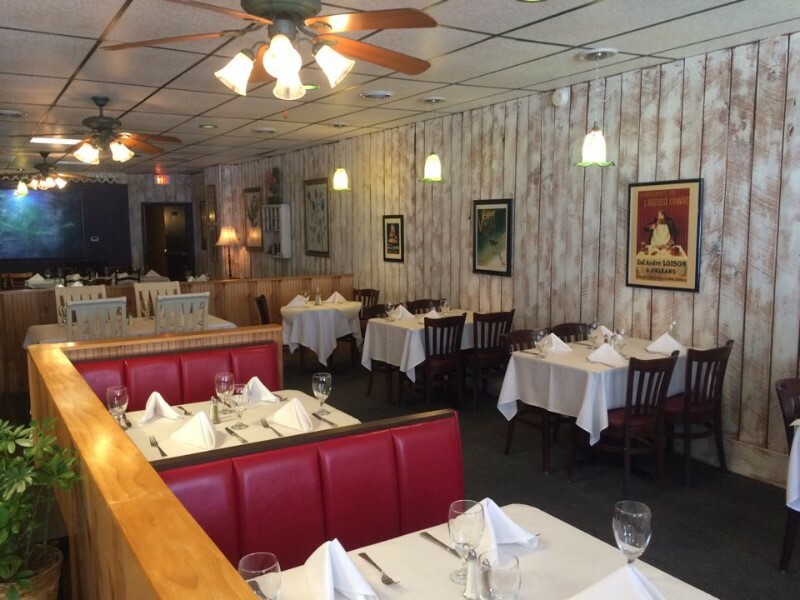 "Probably on of the best restaurants in the area. Chef Ross has a magical way of combining flavors into something spectacular.  Everyone should visit this restaurant, not only on special occasions but for delightful dining." "This a lovely, quiet place to dine! Yesterday was my second lunchtime visit and once again the food was delicious!" We have a wonderful selection of excellent tasting wines from across the world. 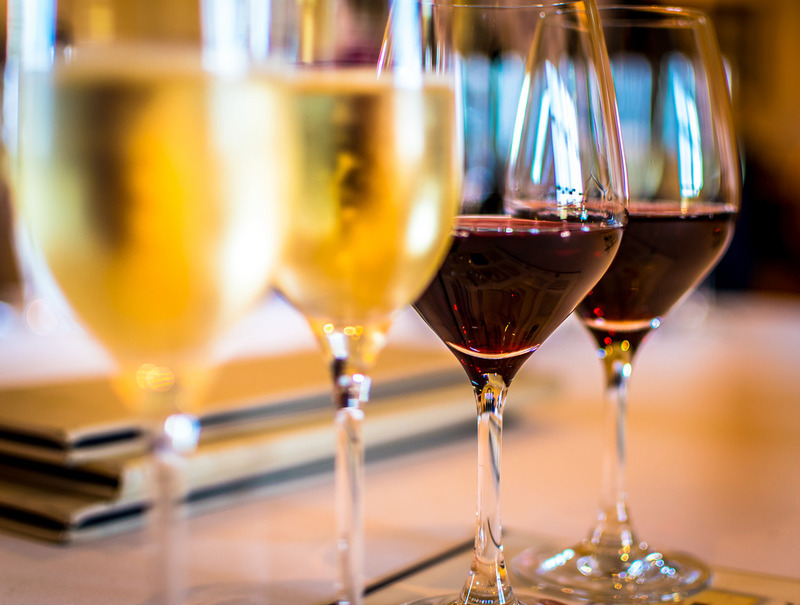 Click below to see our full selection of fine red and white wines. 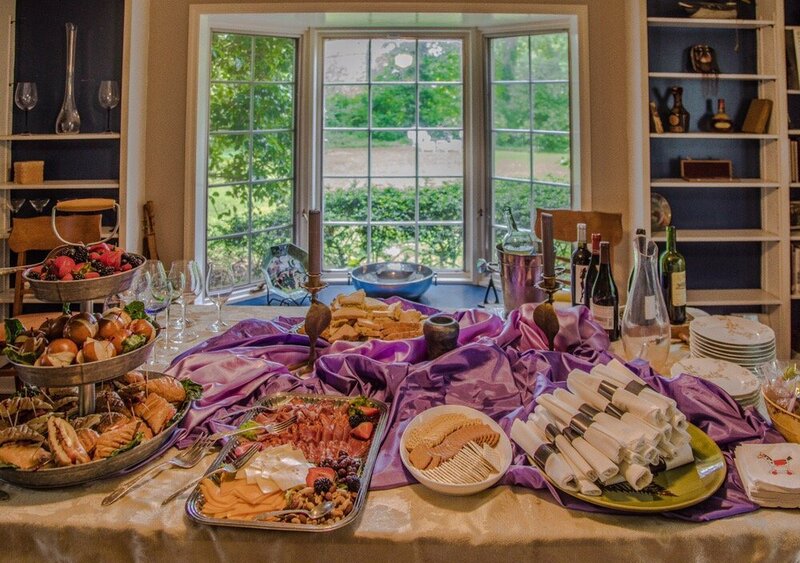 Lavender Bistro catering is excellent for any special occasion you may have. We can help out in your next event, whether it be a luncheon, rehearsal dinner, bridal luncheon and much more! Please contact us by clicking on the button below if you are interested in having us cater your next event. ALL CONTENT © COPYRIGHT 2019 LAVENDER BISTRO NC.